Google has unveiled a new backup storage service designed to provide enterprises and startups with a low-cost way of storing and archiving large amounts of information. The Google Cloud Storage Nearline offers enterprises an alternative to running in-house storage systems, or startups with mobile apps a way to store user data. Google has partnered with a number of enterprise storage system providers, including NetApp and Symantec, to make Nearline available through their products. Google Cloud Storage Nearline stores data in the cloud for US$0.01 per GB per month, making it less costly than Google’s standard storage price of $0.026 per GB per month. It’s also less expensive than many other cloud storage services. 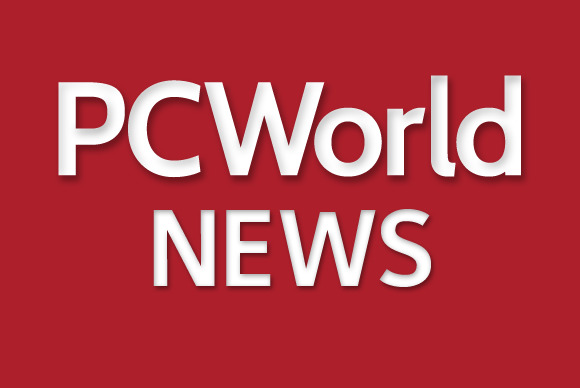 The service is not designed to serve data as quickly as Google’s standard service, but rather provide a cloud-based alternative to backup services that keep data offline, said Tom Kershaw, director of product management. Google promises that the data can be retrieved within about three seconds, making the service suitable for enterprise backups, and even for live applications that do not require extremely low latency. For instance, a startup could use the service to build a photo storage app, Kershaw said. Google will save the data in multiple locations to ensure it will remain intact and accessible even if one location goes offline. The stored data is accessed through an API (application programming interface) using REST (Representational State Transfer), a method of data communications understood by many developers. Customers can also access Nearline through a number of services and systems offered by Google partners. Symantec’s NetBackup software will include Nearline as a storage option. NetApp’s SteelStore appliance will be able to utilize Nearline by the second half of 2015. Iron Mountain will incorporate Nearline into its corporate archiving services. Cloud service provider Geminare is developing an enterprise disaster recovery service that will use Nearline and the Google Compute Engine. Nearline is “a strong challenger” to the Glacier low-cost data storage service offered by Amazon Web Services, said Forrester senior analyst Henry Baltazar. Glacier also offers storage as low as $0.01 per GB. Nearline can deliver data more quickly than Glacier, which requires three to five hours to fetch data.